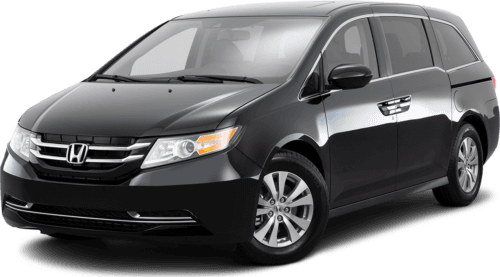 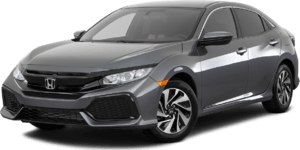 At Honda of Joliet, customer satisfaction is our number one priority. 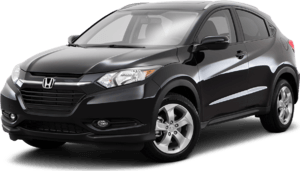 We strive to provide each individual with a car-buying experience that’s tailored to his or her needs. 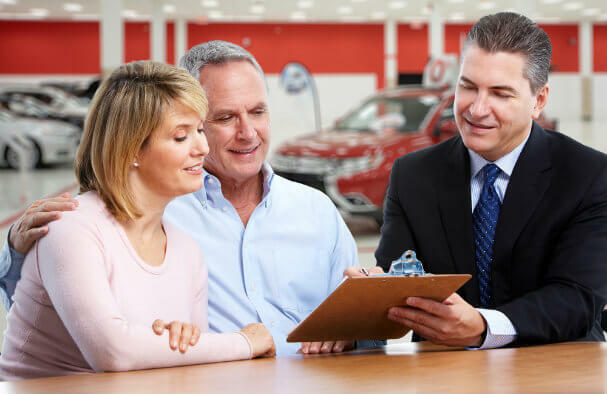 Our expert sales staff is committed to a standard of excellence, and looks forward to helping you find the vehicle of your dreams. 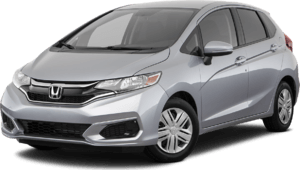 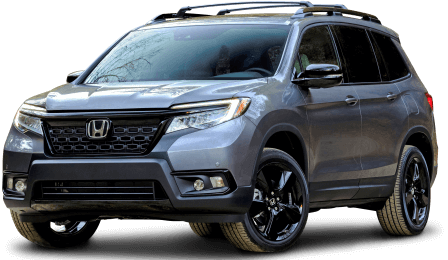 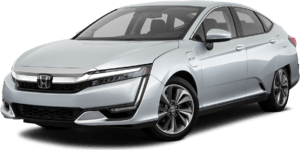 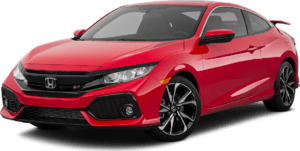 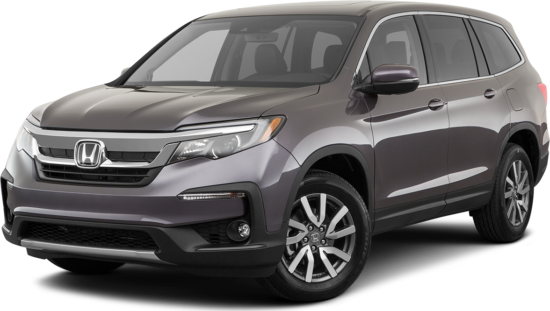 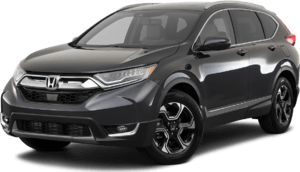 To see for yourself why Honda of Joliet is a cut above the rest, contact our Honda dealership near Naperville at (815) 439-2222.